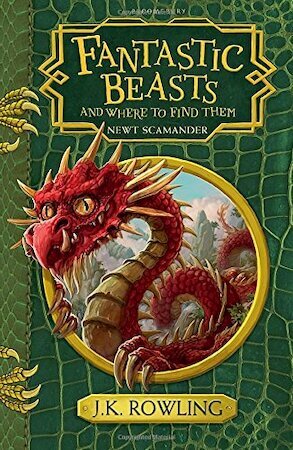 An approved textbook at Hogwarts School of Witchcraft and Wizardry since first publication, Fantastic Beasts and Where to Find Them is an indispensable guide to the magical beasts of the wizarding world. Muggles who have seen the eponymous film or read the Harry Potter novels will be familiar with some of these beasts - the Niffler, the Thunderbird, the Hippogriff ... 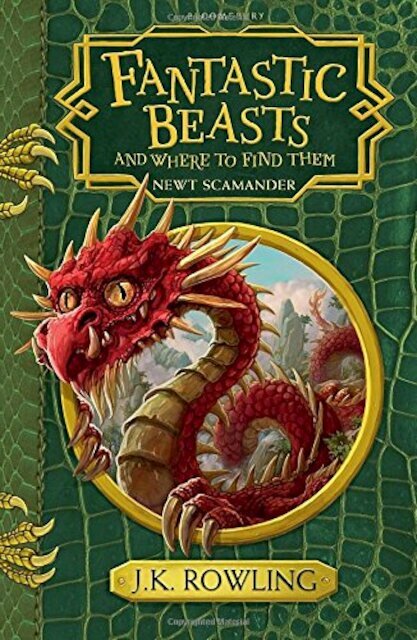 This new paperback edition features the recently revised 2017 text, which includes six curious new creatures that inhabit the North American continent, and a new foreword from Newt Scamander that sheds fascinating light on the events surrounding a serious breach in the International Statute of Secrecy which took place in New York in the 1920s. This new paperback edition features gorgeously shimmery snakeskin detail on the foil effect jacket and line illustrations throughout by Tomislav Tomic. Newt Scamander's masterpiece has entertained wizarding families through the generations. Witches, wizards and Muggles of all ages will delight in discovering the extraordinary habits and habitats of magical beasts from across five continents.